The New York Aviation Management Association will host a CEO/Legal Summit in Albany, NY on Tuesday, March 19, 2019 (the event will take place right before NYAMA's 2019 Advocacy Day begins). The CEO/Legal Summit provides an unique opportunity for executive management to come together to discuss the number of challenges and opportunities that the aviation industry is currently facing. The format will allow aviation leaders the opportunity to explore how we can best work together to effectively carry out our industry’s mission and enhance future success. The roundtable discussion will provide cutting edge knowledge about strategic trends and dynamics to help you make informed decisions. Our aim is to make a difference - and we’d be delighted to welcome you to NYAMA’s CEO/Legal Summit. Registration: Registration has closed for NYAMA's CEO/Legal Summit. Please call NYAMA's office at 518-687-2241. NYAMA Advocacy Day will be held following the CEO/Legal Summit - Tuesday, March 19 and Wednesday, March 20, 2019! 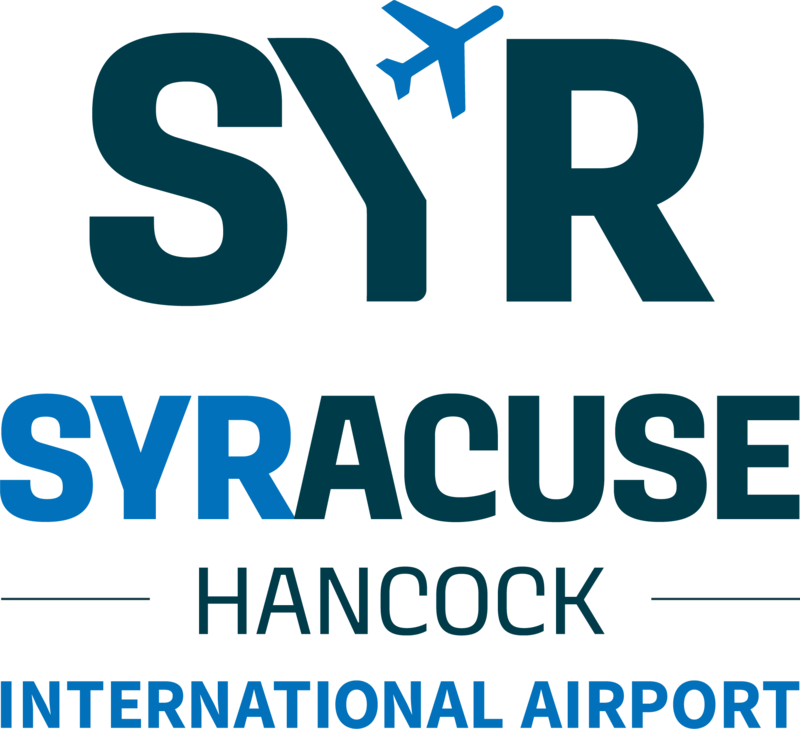 Stay in Albany, NY to participate in this annual event which provides airport managers, corporate representatives, educators and other aviation officials dedicated to airport development with the opportunity to meet with their state legislators. Click Here to register for NYAMA's 2019 Advocacy Day (separate registration is required).